There’s a temptation to declare that “Astral Body Electric” – the inconceivably flawless new album from Herbcraft – simply came into existence fully formed, with no predecessor, weighed down not in the slightest by the baggage of the past. Logically, we know this isn’t the case, not least because we’re on record as having been stunned by the previous Herbcraft full-length, “Ashram to the Stars,” nearly two years before our first listen to “Astral Body Electric.” Still, we can’t help but indulge in the fantasy of “Astral Body Electric” having somehow appeared out of thin air. Because, in a certain manner, it did. And its great charm continues to take its place in that same thin air, its vast atmosphere always inviting and present. Halfway through the opening invocation, “Mother’s Gate (Shambhala),” the peace of the piece gives way to a yawning, colossal yawp of wah-wah wisdom cast into the void, one hypnotic guitar line chasing another, in a graceful ouroboric charm. That same back-and-forth extends throughout the entire album, in such a way that its six songs and forty-two minutes truly does feel like just one complete experience – perhaps arriving in our ears out of thin air. It’s perhaps worth noting that “Astral Body Electric” is chronologically the third full-length album from Herbcraft, though it seems to stand apart even from its highly enjoyable predecessors. And it’s probably worth paraphrasing something we said about those predecessors – the band is called Herbcraft, and the album is called “Astral Body Electric.” You’re likely either in or out based on those two factors alone. We are, if there was any doubt, all the way in. “Astral Body Electric” is an album of remarkable beauty, defined both by a boundless spirit of exploration and a sense of utter control. It is, to these ears, perfect, or at least the nearest to which we can possibly imagine. 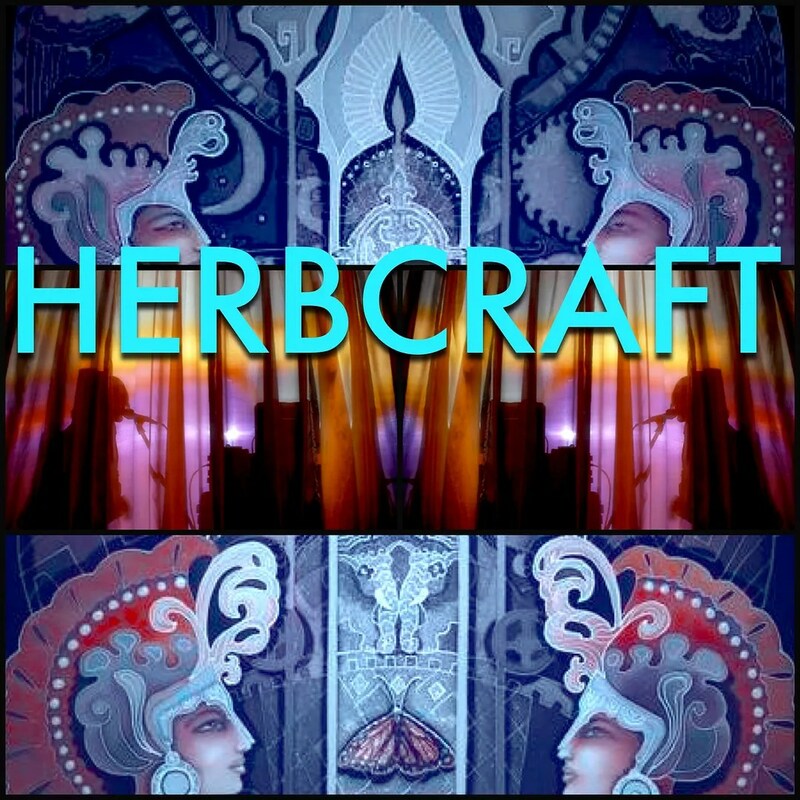 Explore the music of Herbcraft here, at their Bandcamp page. “Astral Body Electric” is available now from Woodsist Records.